Anthony Quayle and Dorothy Hyson married on a very hot summer day – on 3rd June 1947 – with around 60 guests present. This was one of the great Love Stories of Filmland. 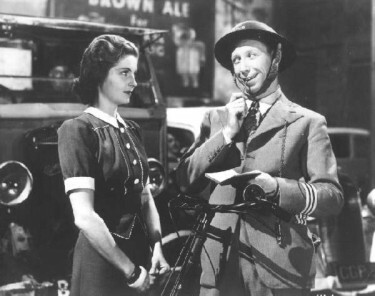 Anthony Quayle had met Dorothy Hyson some eight years before, and was smitten with her from that moment. She, at that time, was married to the actor Robert Douglas, and he was married to Hermione Hannen – neither of them happily married. 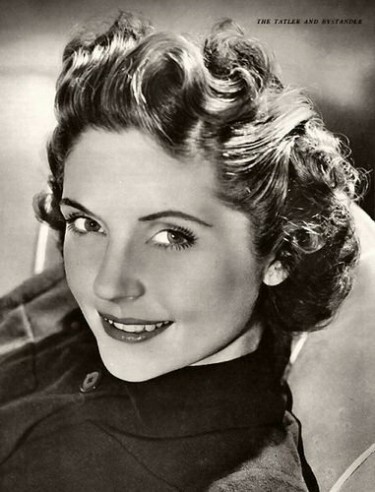 However when she met and married Anthony Quayle she gave up acting to look after him and raise a family. 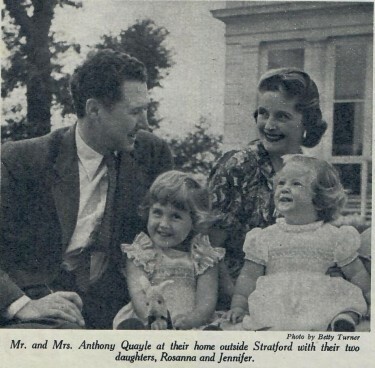 Above – At their Home in 1952 Near Stratford on Avon with their Two Girls, Rosanna and Jennifer. They also had a son Christopher. Above: Their Two Girls, Rosanna and Jennifer with Mother Dorothy Hyson – and how much like her is her daughter on the right of the picture. They also had a son Christopher – here with his Father. Dorothy Hyson was a renowned hostess in London. On her retirement from acting, she said: “I always tried my best at being an actress – but when I met Anthony Quayle all I wanted to do was to be his wife and look after him. My acting didn’t matter anymore. He always came first for me”. would like to share a photo of Rosanna and Jennifer that my mother has (aged 89) taken at a beach in Auckland 1950c.